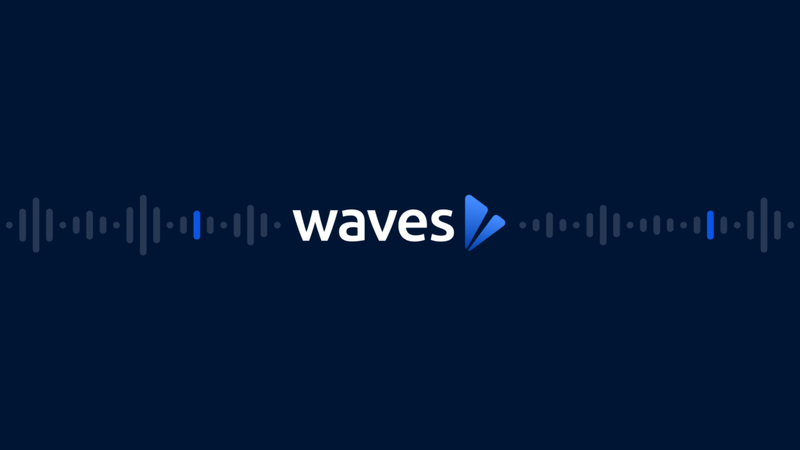 As our team has been working intensely on a rebrand for Waves Media, a review of our values seems imperative. So today we want to outline some of our core focuses and beliefs. Hopefully you will find it inspiring and not generic. And maybe it will encourage you to revamp/tighten up your focuses and priorities. We have found the best partnerships that yield the most success are the ones built in an ongoing collaboration. Here, we are all about quality. This isn’t something we just want to say. If we cannot do the best we are able to do, then we won’t pursue a project. We are good on our feet. Planning is crucial. With this in mind, our default is to be ready for anything and to look at discovering even in the filming and production/post-production parts of a project’s journey. Doing what we say we will do, being honest and candid, seeking to understand before being understood, treating others with respect and kindness, and working very hard. These ideals are the foundation of our company. One of the greatest compliments we can receive is that it was fun working with us. We stay human. An adage overstated perhaps. But why is it ‘king’? We believe it’s because it’s the part that connects, moves emotions, relates and brings purpose out of what you do and who you are. We are techy’s but artists at heart. Yup, we can do a lot of cool stuff and look really smart. But at the end of the day creating art and getting to that sweet finished product is such a fulfilling thing. We believe in the power of video. It’s the most impactful medium currently available. Sight, sound, mood, so engaging!